The Duke of Edinburgh is an enriching program inviting young people to participate in a number of activities over a set length of time. Participants design their own unique program centered around their interests and passions, and is entirely voluntary. 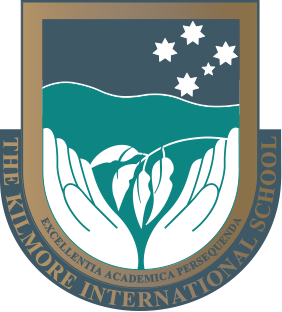 Students at The Kilmore International School have shown a lot of interest in the program over the years and we have therefore provided the necessary guidance and advice to students that want to take part. Find out more about the Duke of Edinburgh Program.